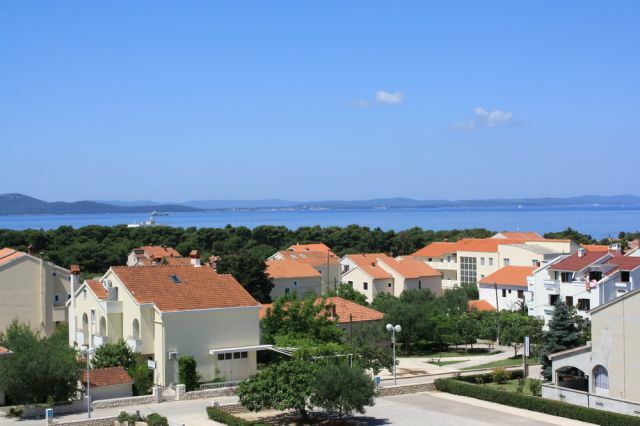 Zadar is the second largest city in Dalmatia and the “capital” of north Dalmatia. 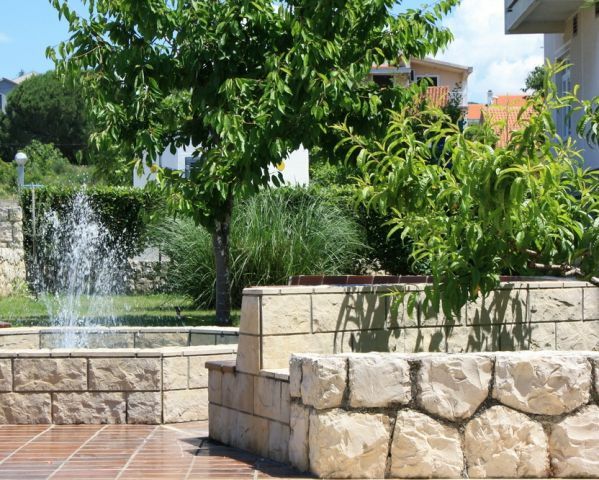 The history of Zadar is marked by many attacks on the city during its almost 3.000 years of existence. 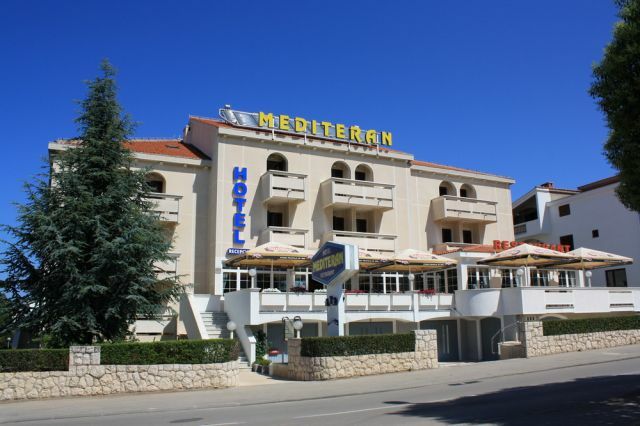 During these attacks the city was party destroyed, but remarkably the old town part still has some remarkable buildings dating back to the Roman Empire. 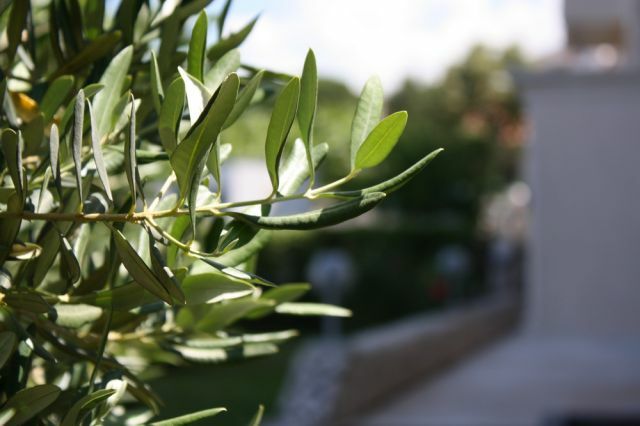 Some of the top sights in the old town part are the St. Anastasia's cathedral and the Roman forum. 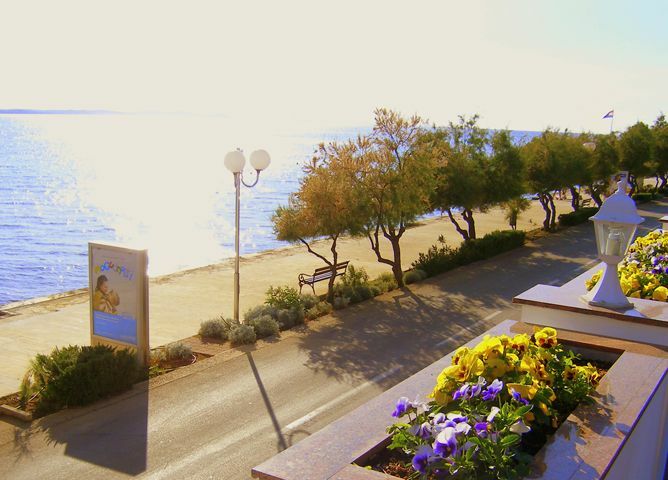 In general the Old town is a must see, here also the fish and green market can be found as well as a market for antique stuff. 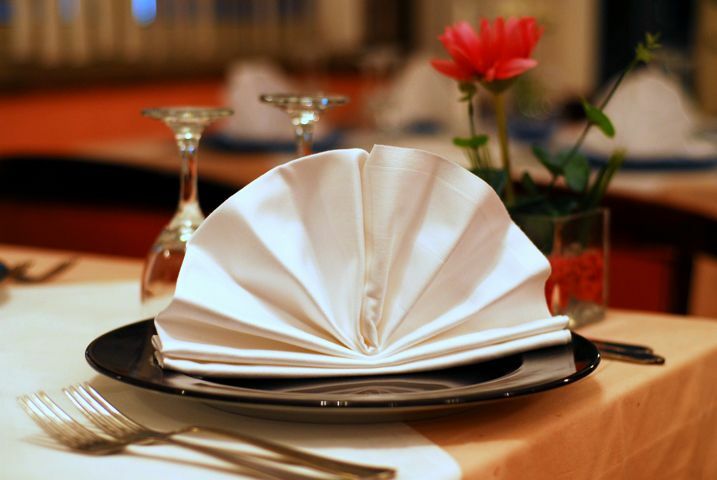 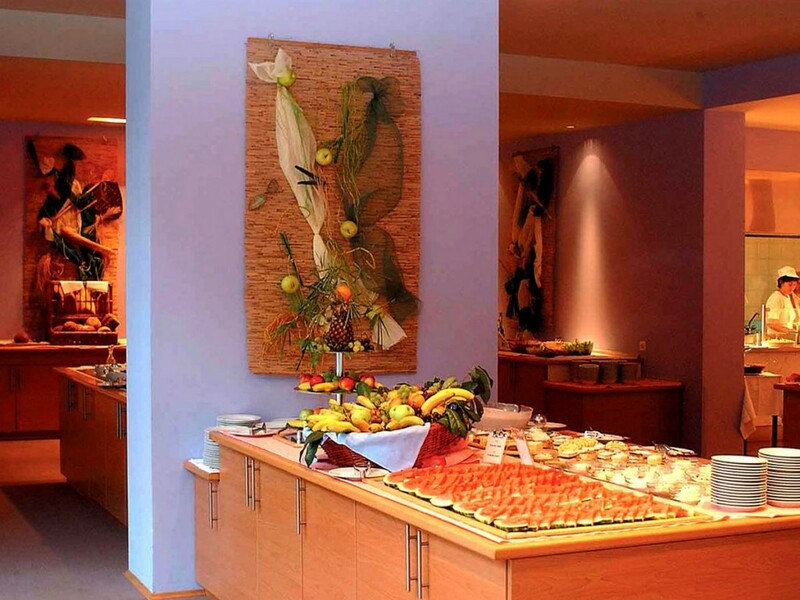 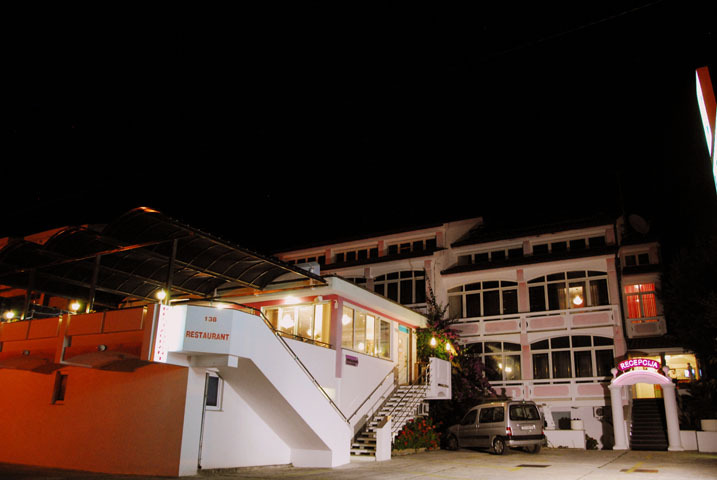 In terms of restaurants, the majority can mainly be found in the centre of the town and in the city part Borik where also numerous hotels are situated. 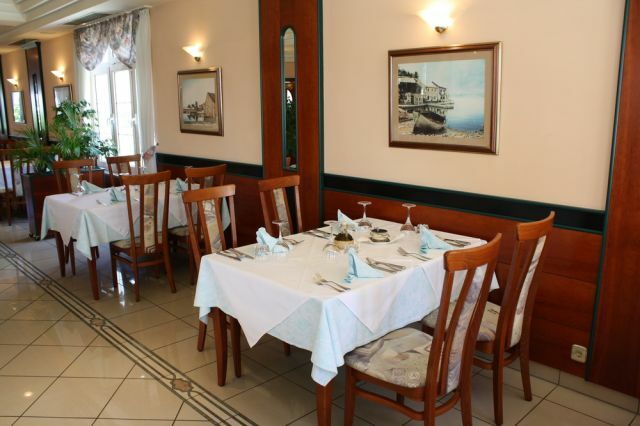 In the old town I can recommend restaurant Arsenal, and there is also a coffee bar at the main square which is quite interesting. 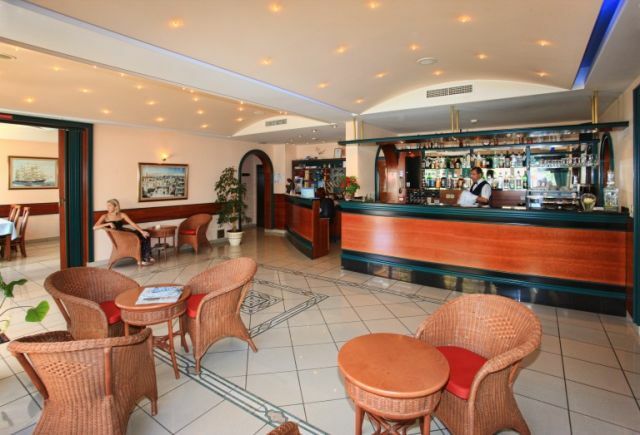 Inside the coffee bar the are parts of an ancient Roman building. 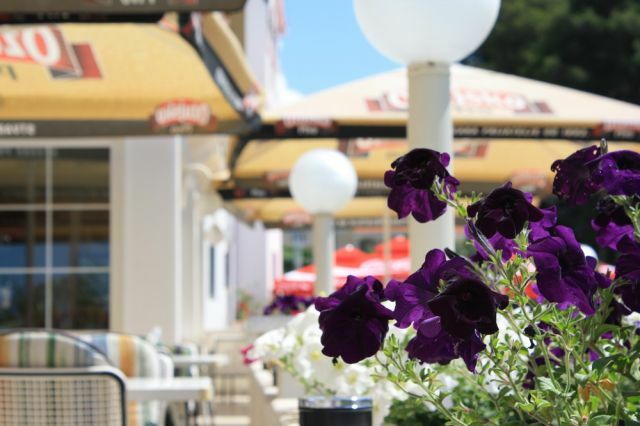 In the city Part Borik there are some nice seaside restaurants. 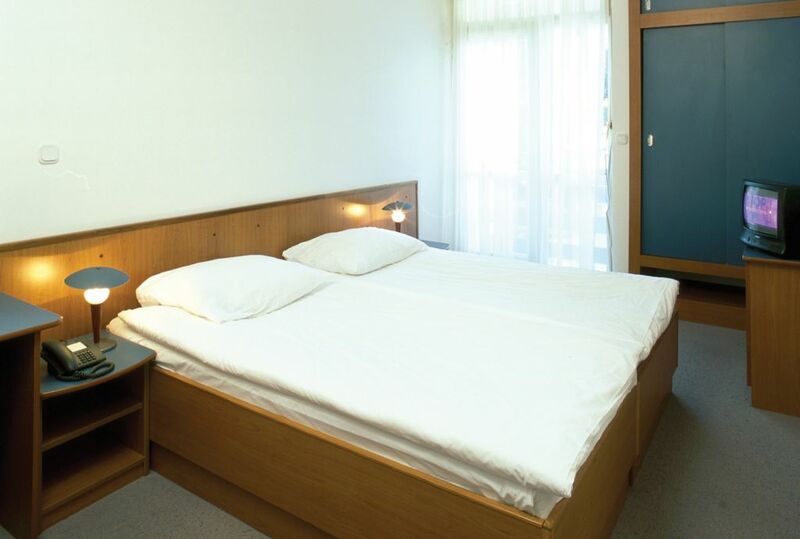 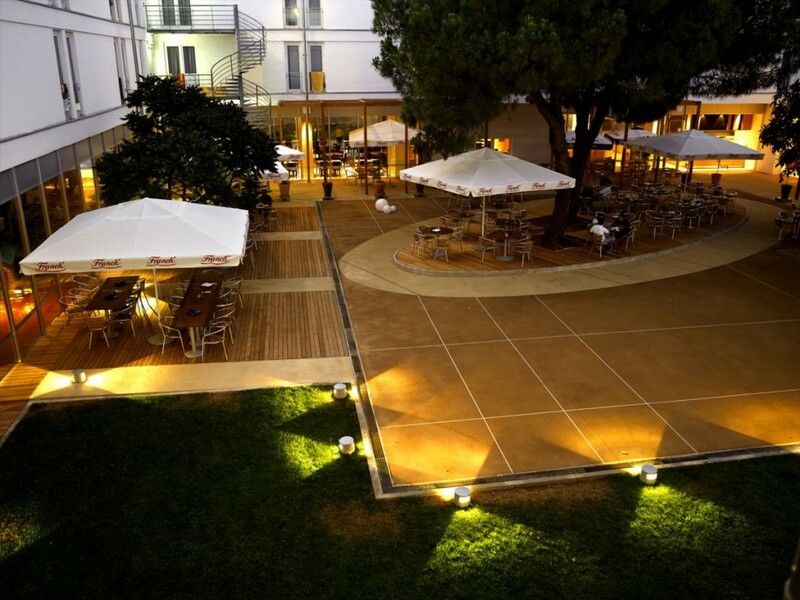 As mentioned, the majority of hotels in Zadar can be found in the city part Borik, but of course there are also a few nice hotels in the city centre like e.g. 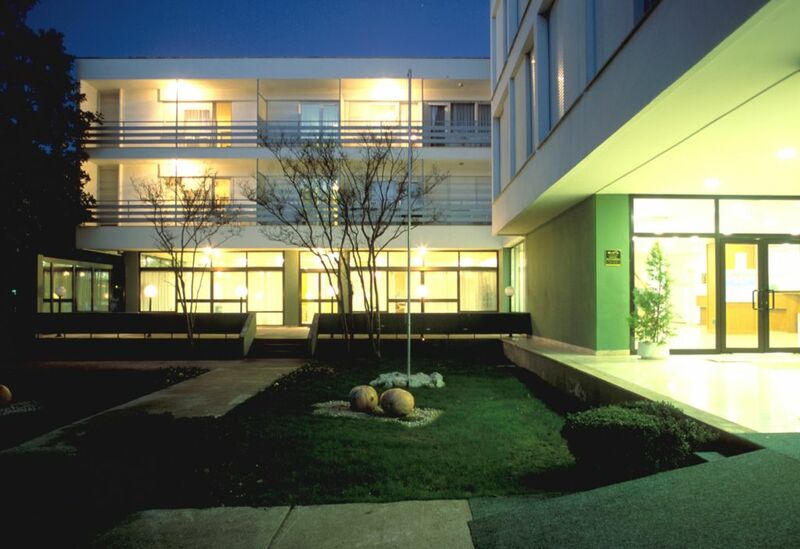 the Hotel Bastion. 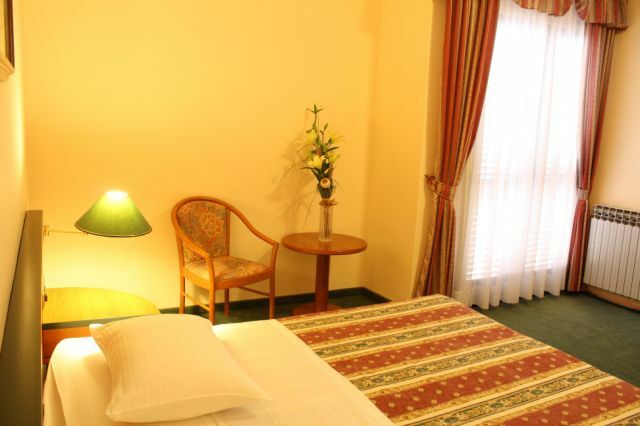 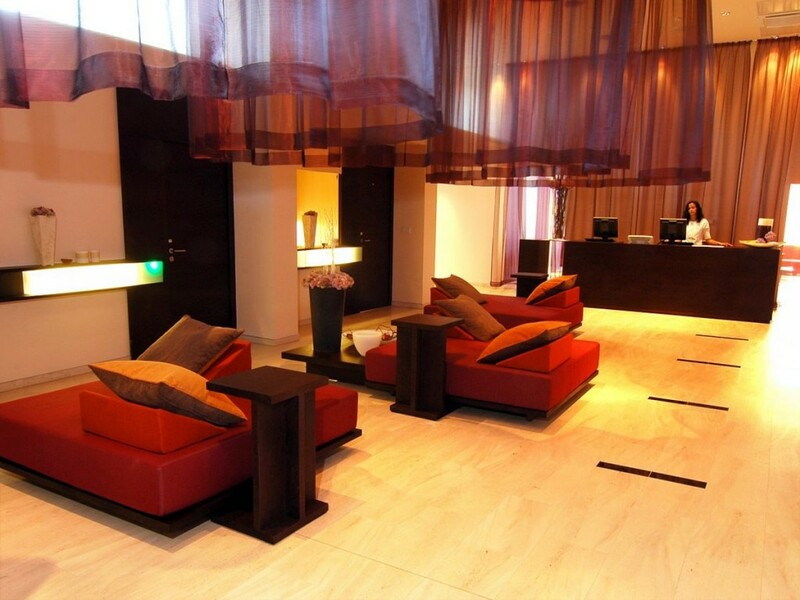 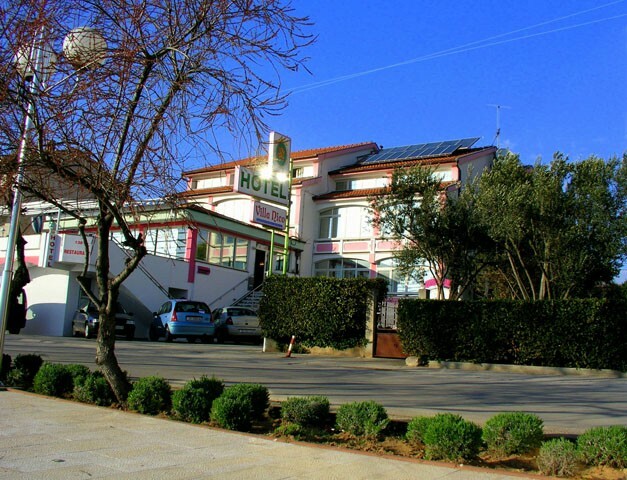 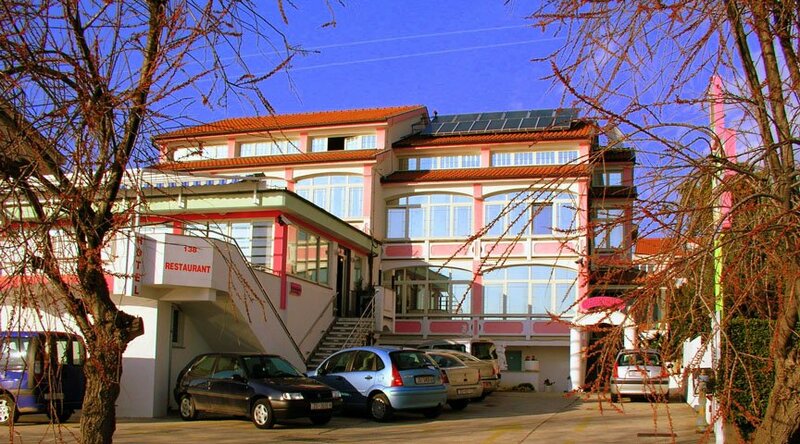 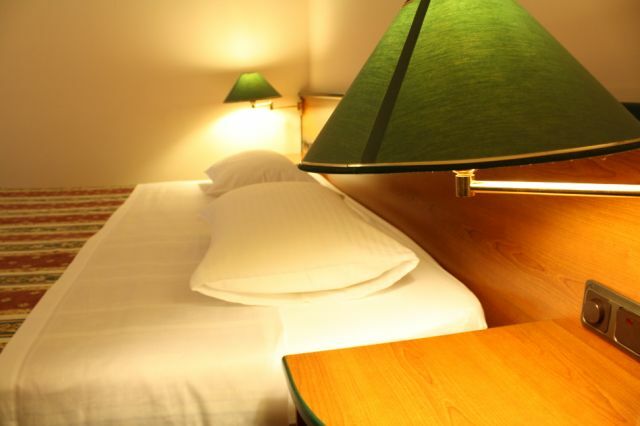 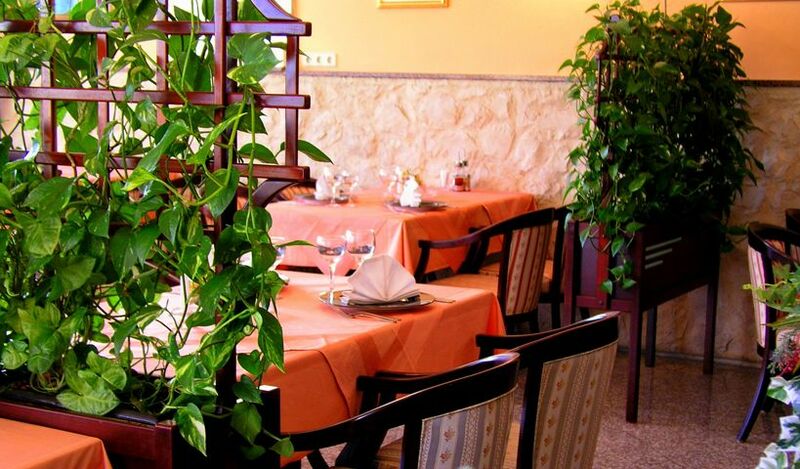 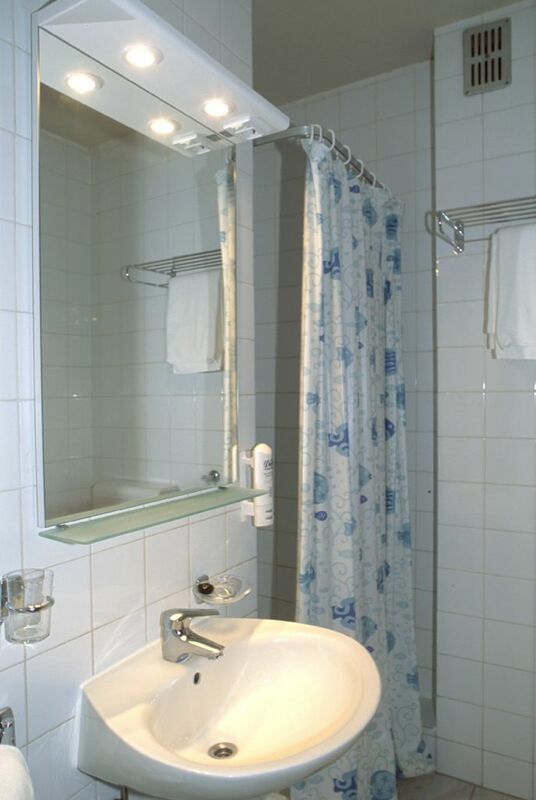 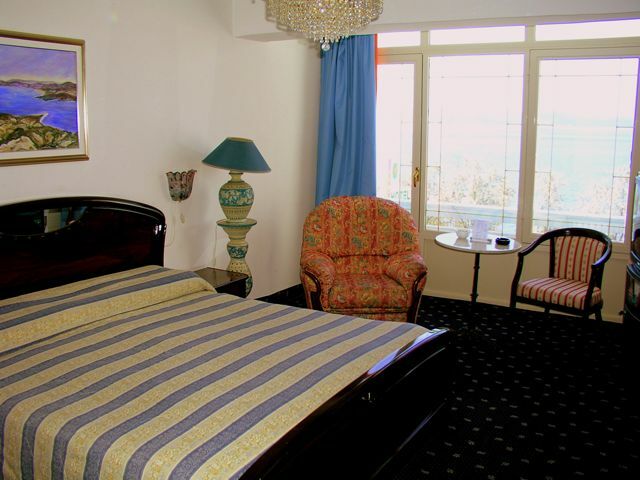 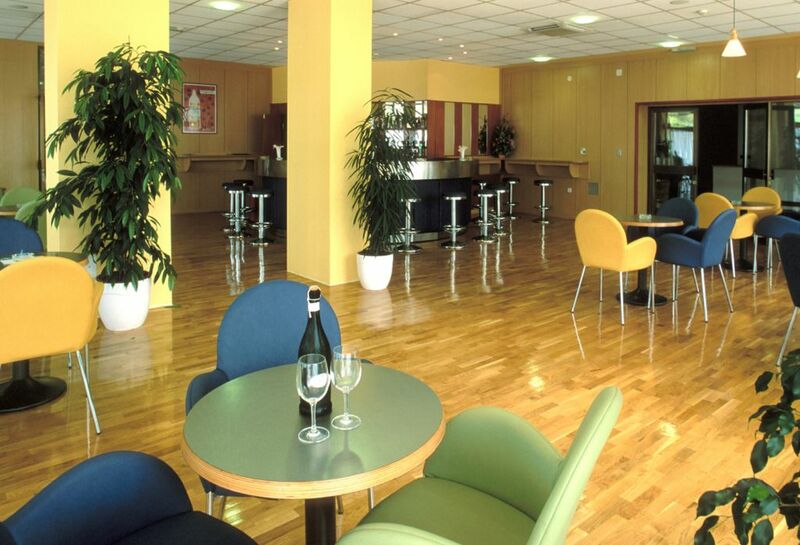 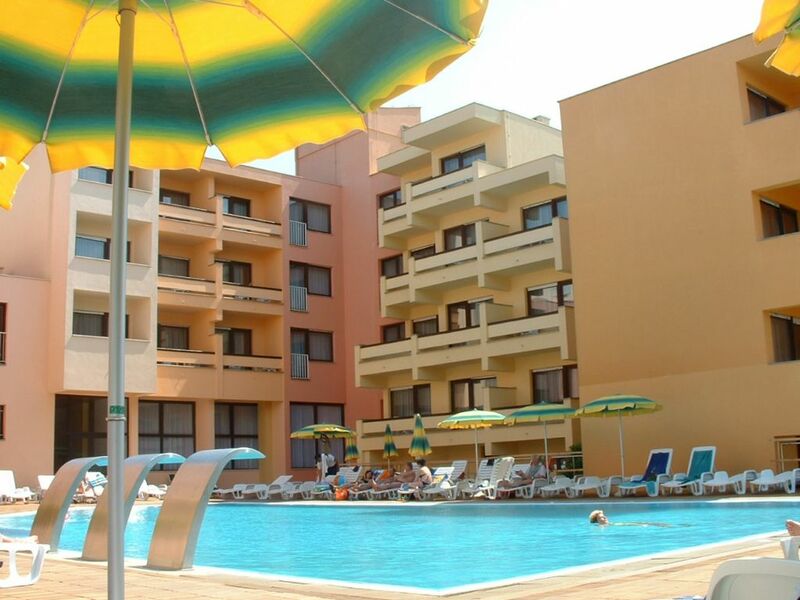 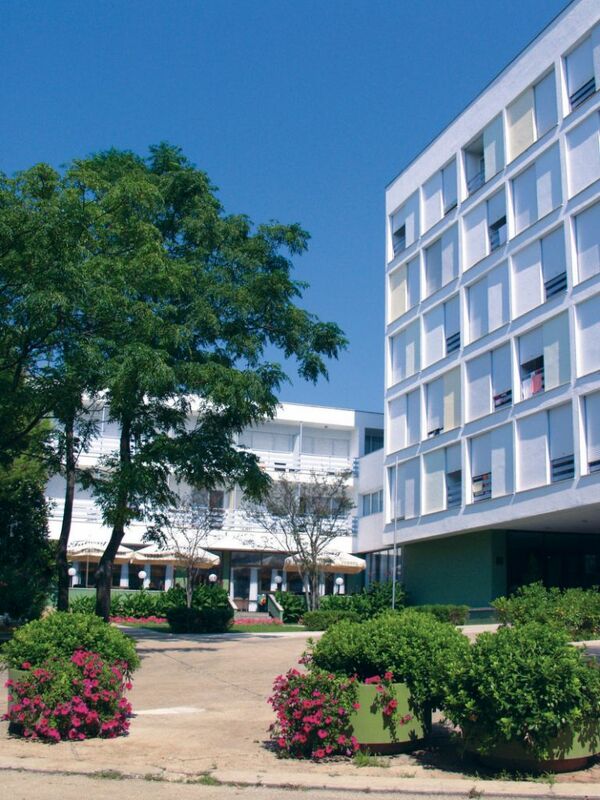 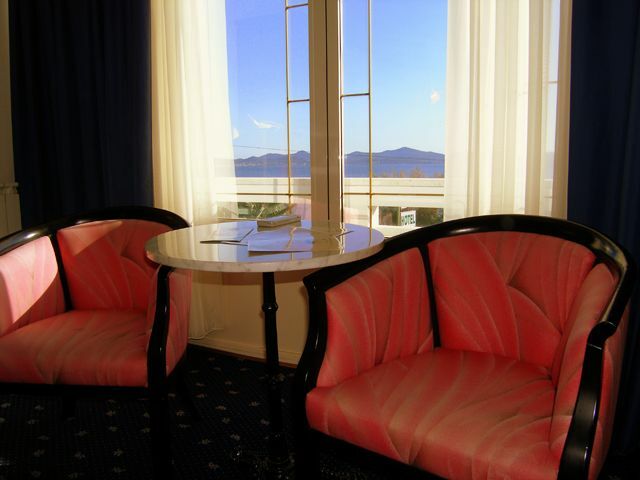 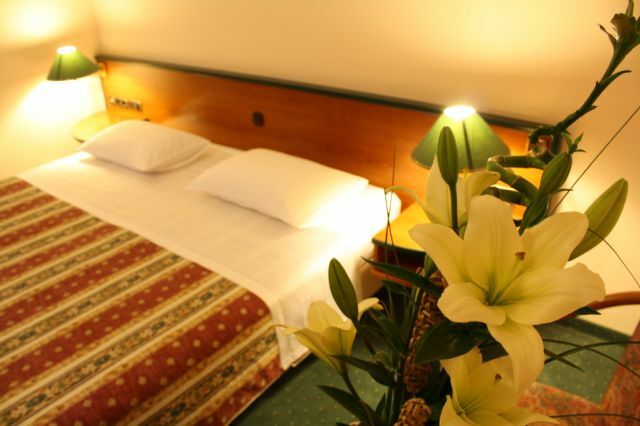 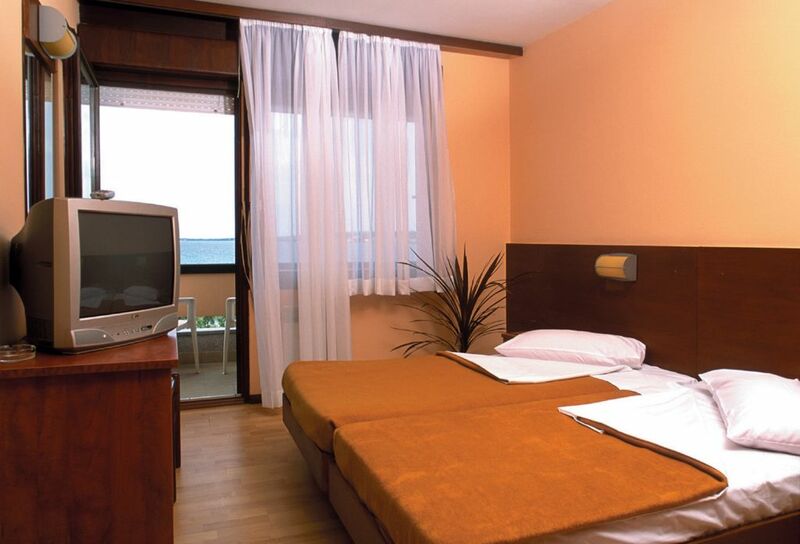 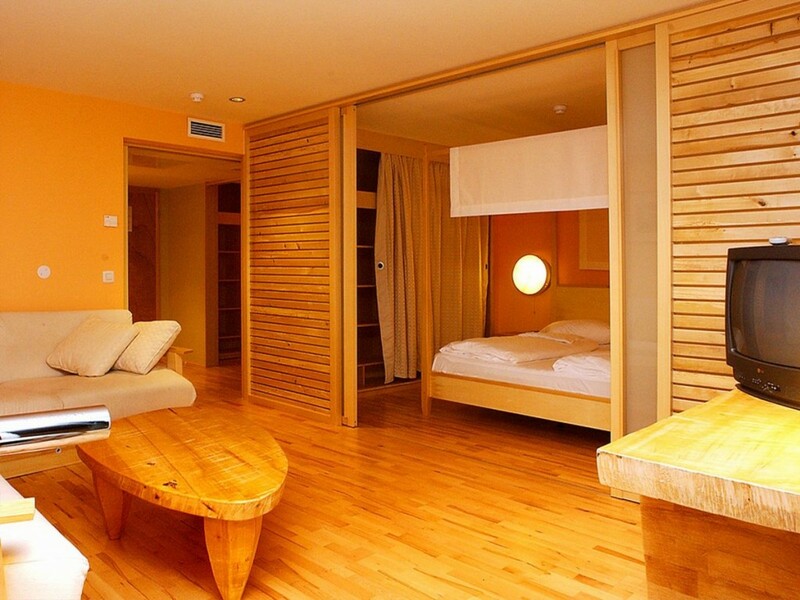 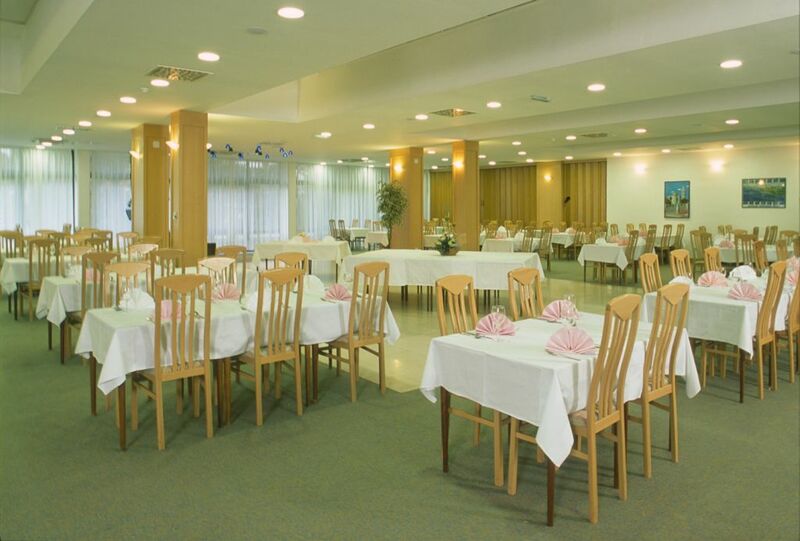 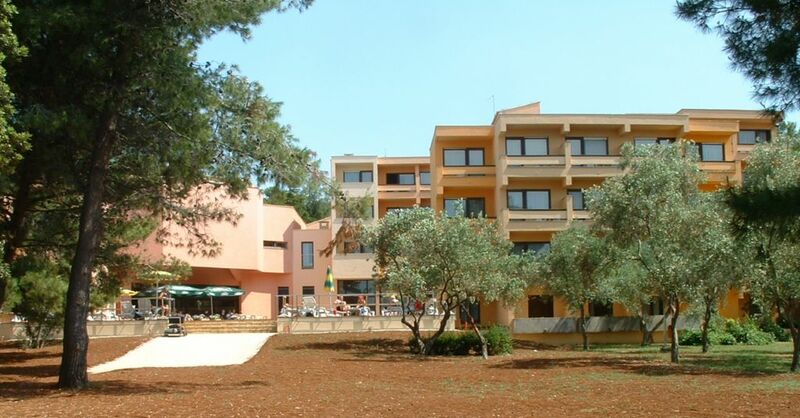 In other suburbs of Zadar it is also possible to find various hotels. 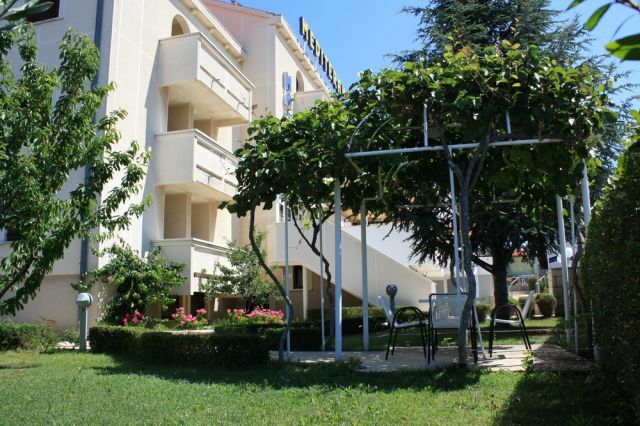 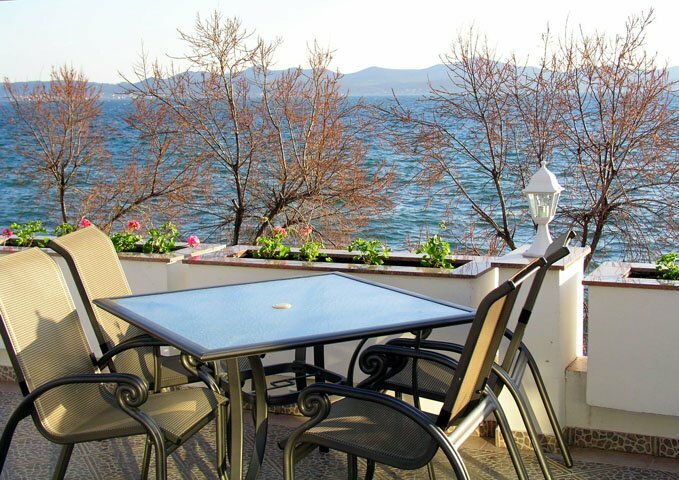 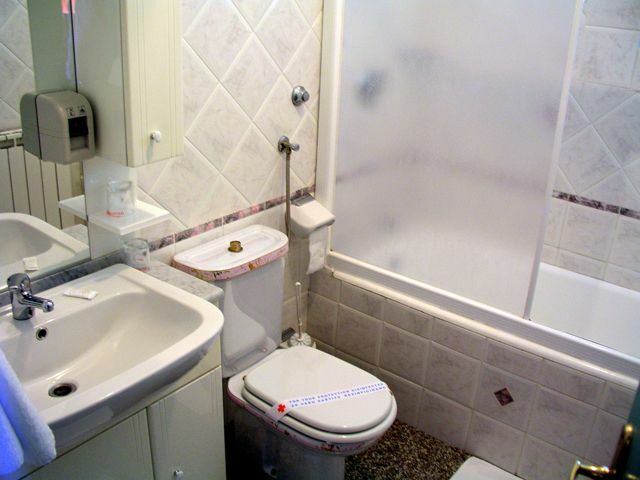 If you prefer to stay in a private apartment in Zadar this is of course also possible in the old town and especially in Borik and Diklo there are plenty of private apartment houses. 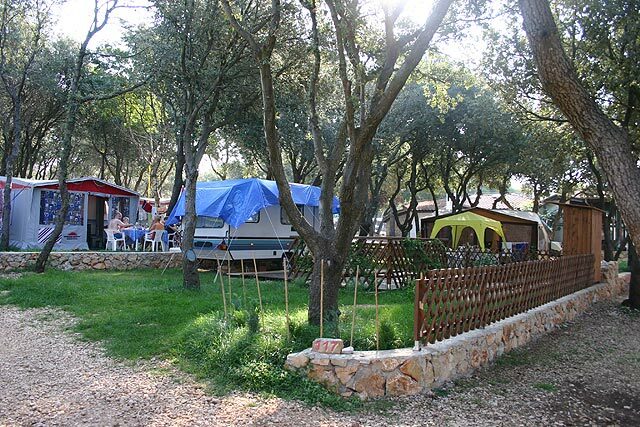 Campsites can be found in the surroundings of Zadar e.g. 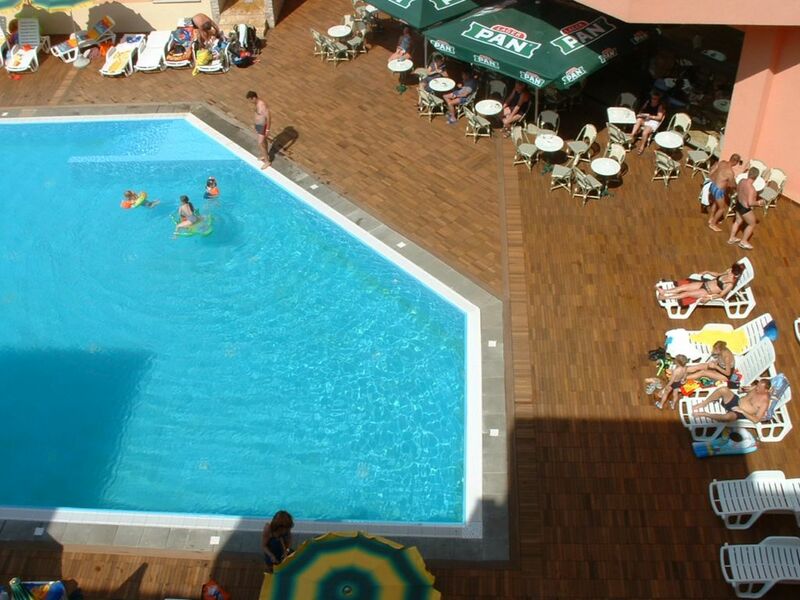 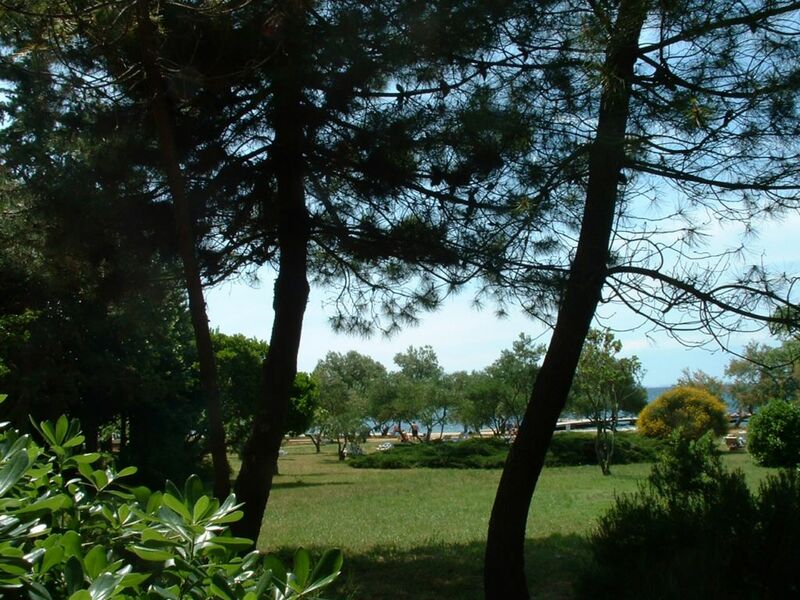 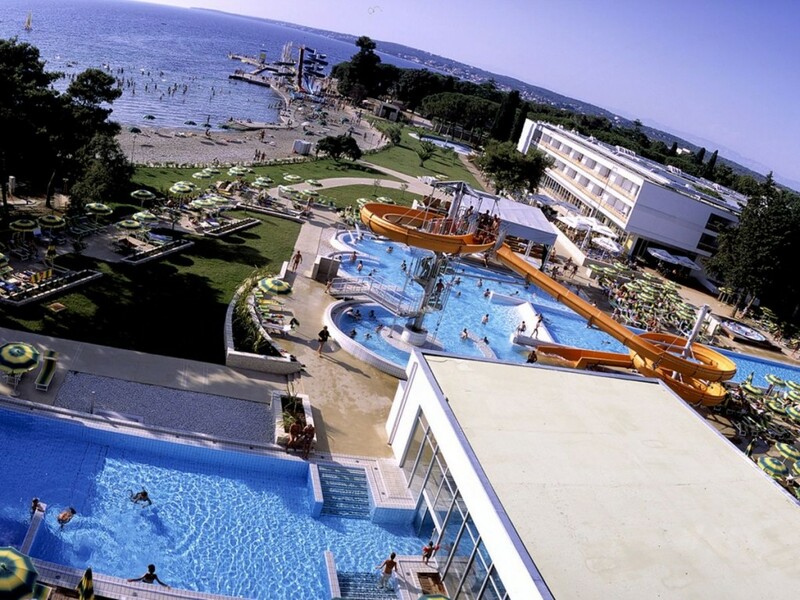 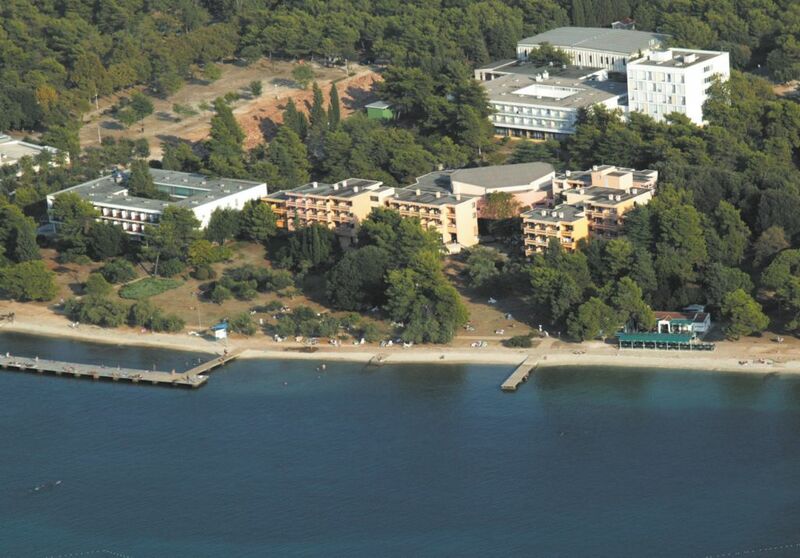 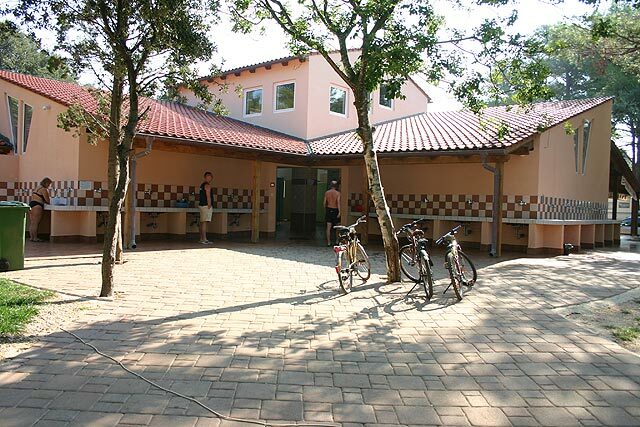 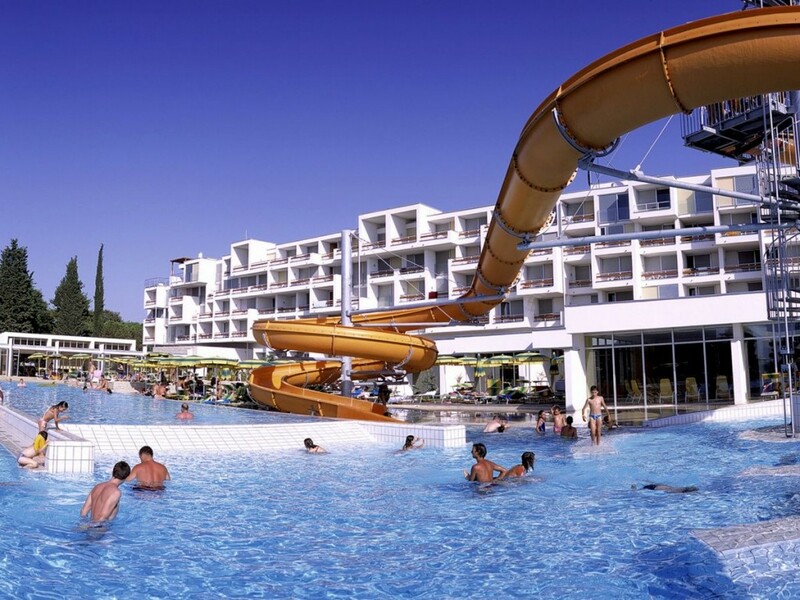 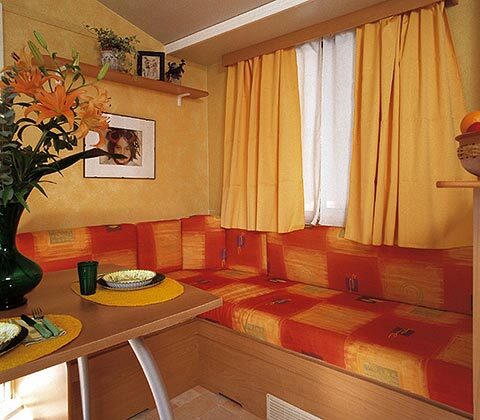 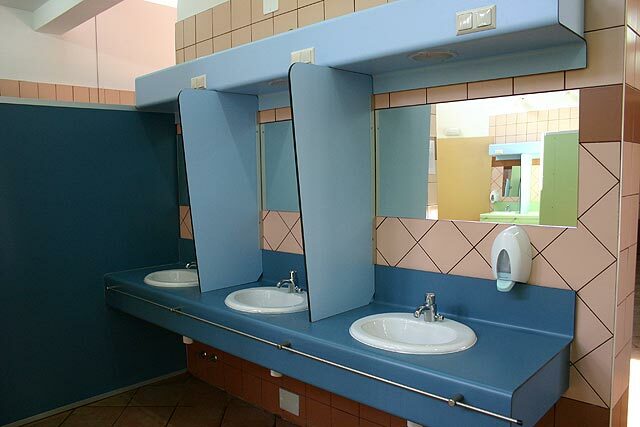 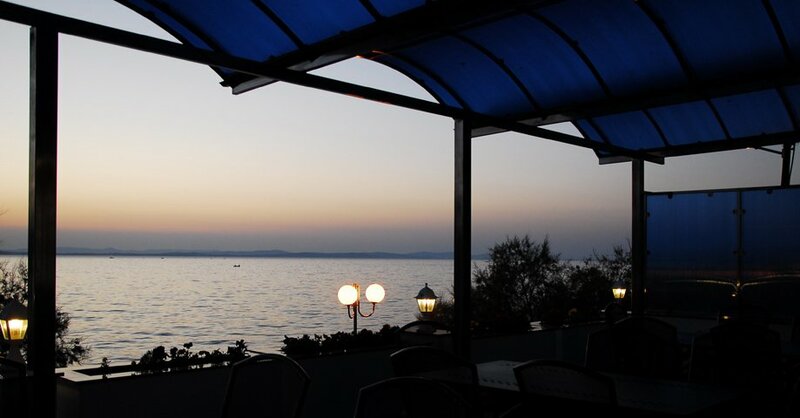 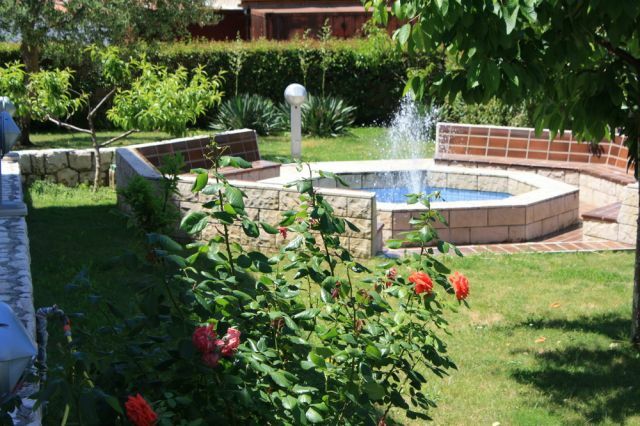 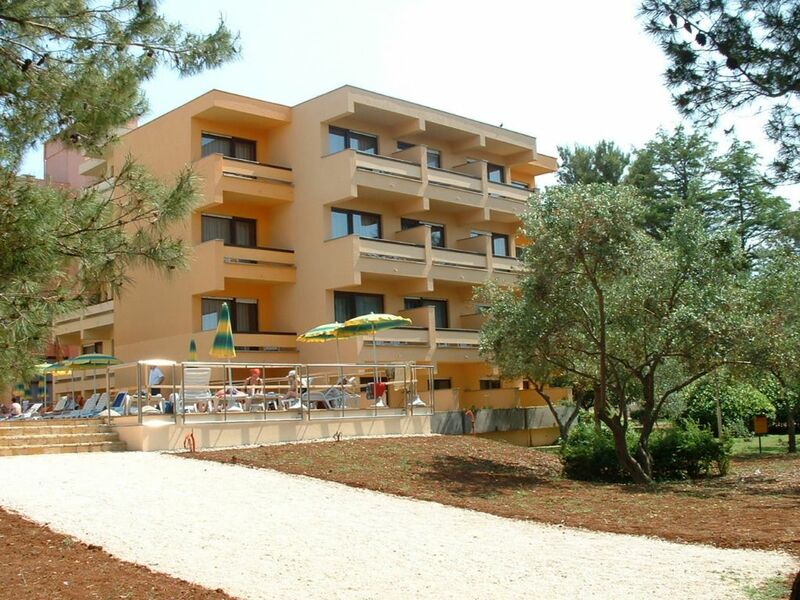 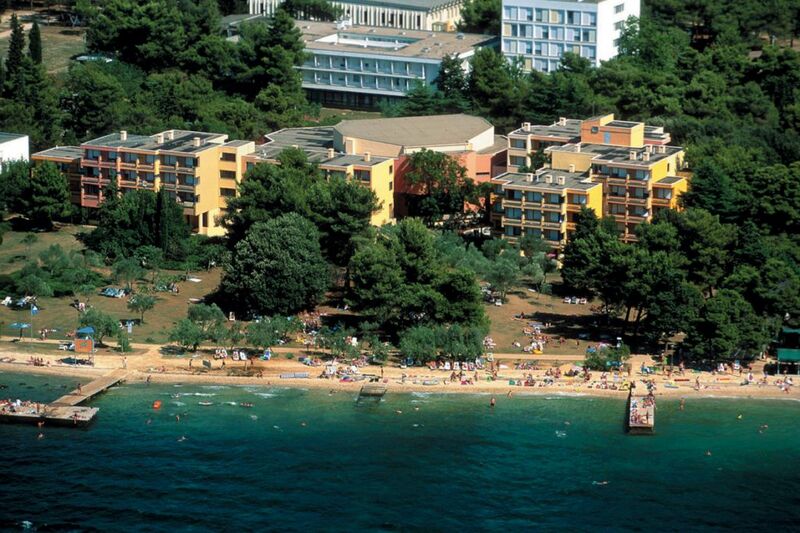 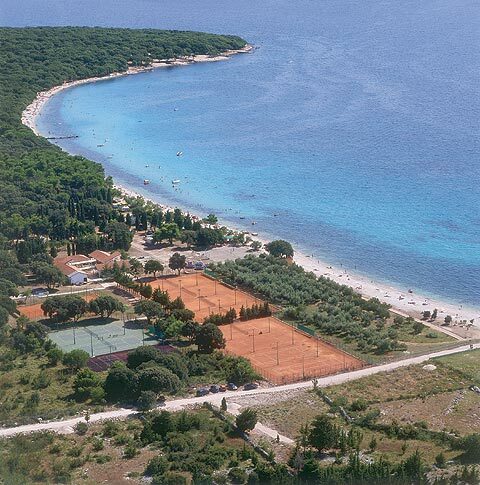 Croatia's only 5 star Camping ground is situated in Zaton about 10 from Zadar.